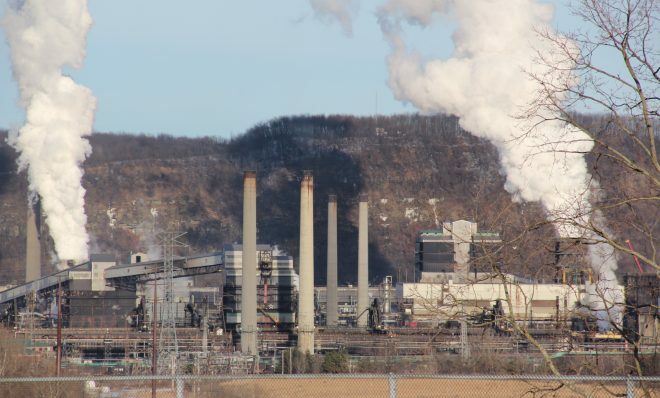 Some people, including Clairton’s mayor, said they didn’t hear about the fire — and the air quality problems — until more than two weeks after the fire. 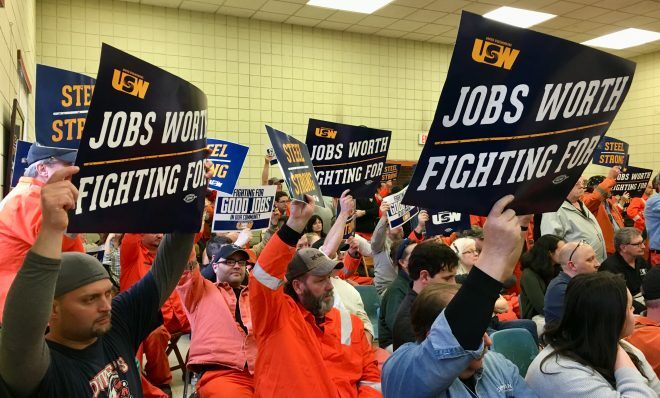 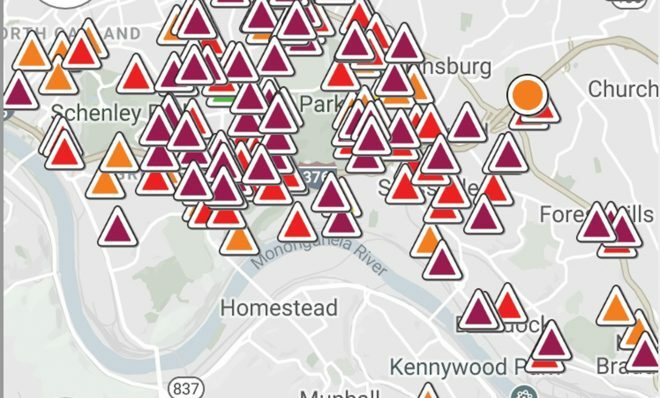 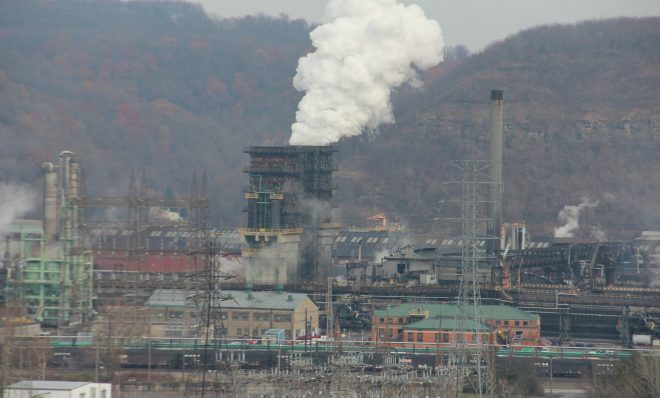 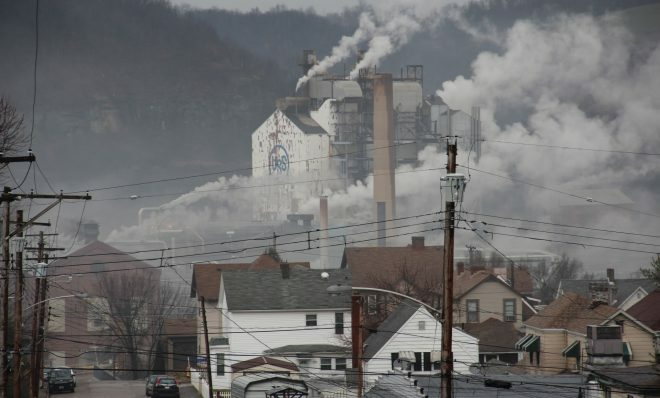 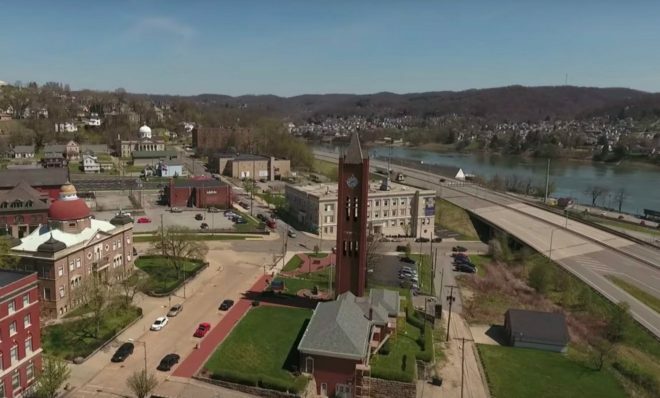 East Liverpool, just across the Pennsylvania border northwest of Pittsburgh, has a history of welcoming polluting businesses because people need the jobs. 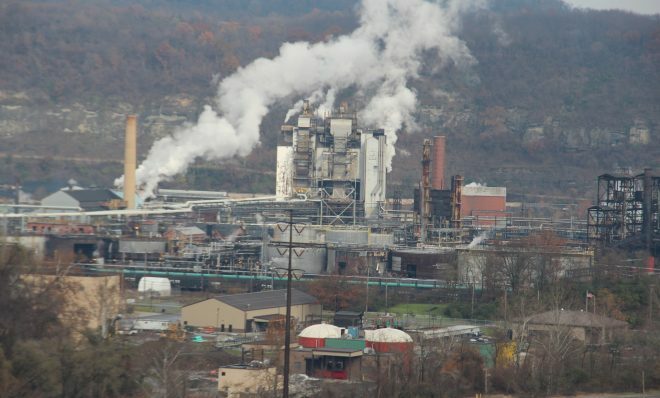 But some residents fault city leaders and regulators for failing to protect them.